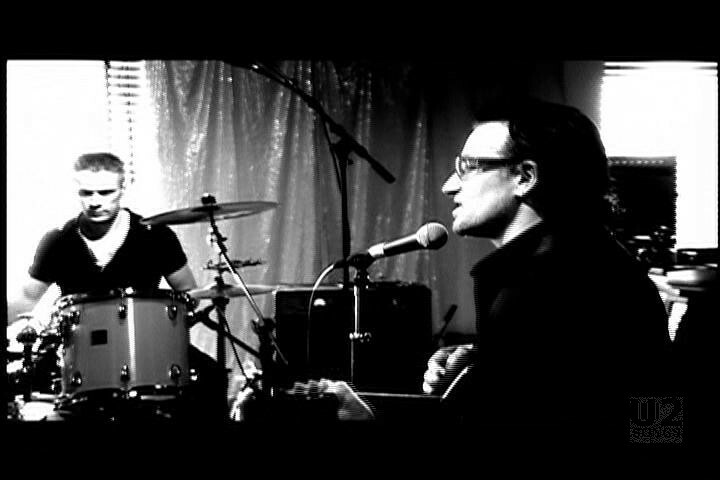 This video was filmed by Maurice Linnane and Ned O’Hanlon on May 9, 2002, in U2’s Hanover Quay studio, in Dublin, Ireland. 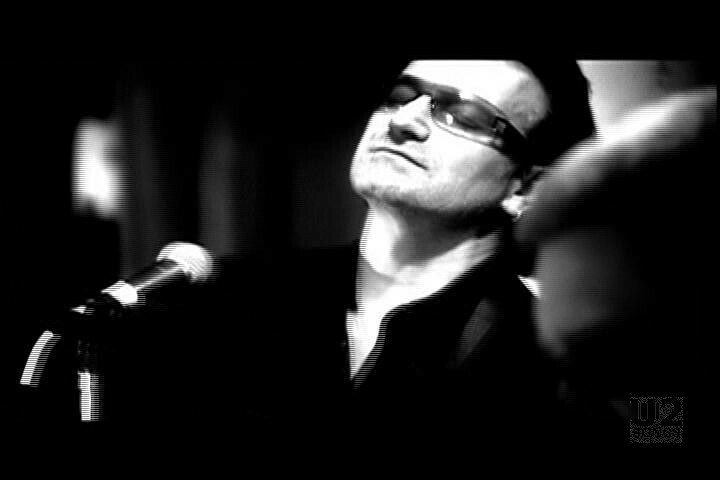 It was shot in colour, but the band later decided to release it in black and white on “The Best of 1990 – 2000” home video release. 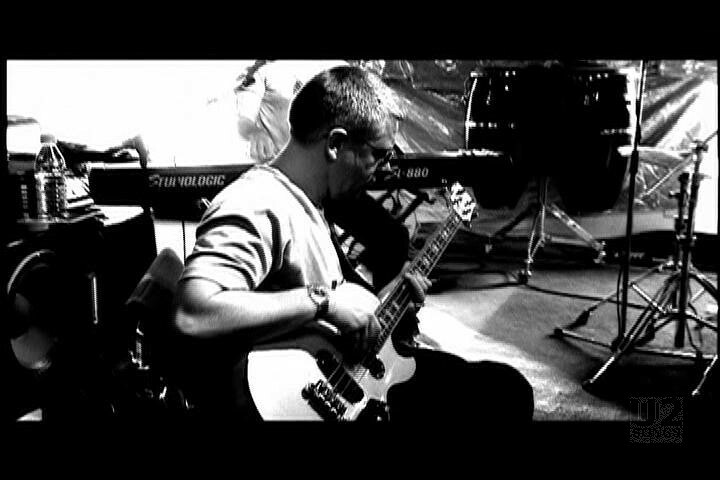 The video consists of the band sitting in the studio playing the song. 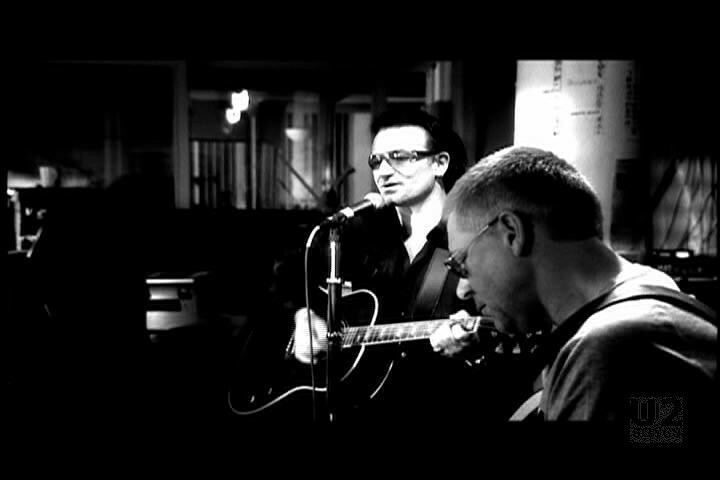 An alternate video which included clips from the movie was also shot which used footage from this video. 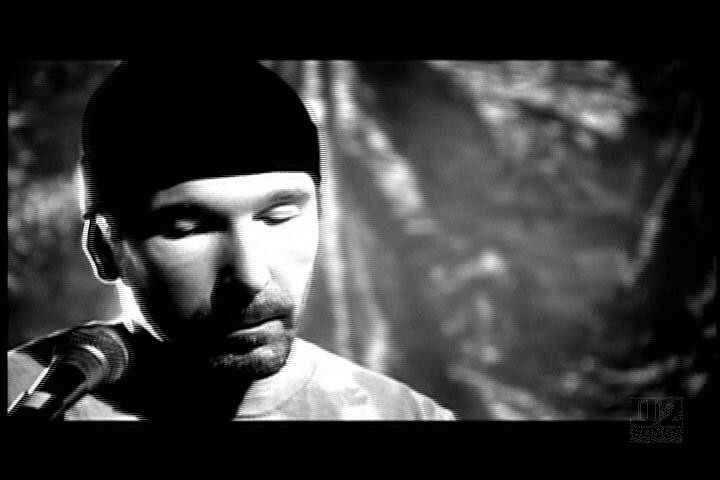 The initial release of this video was when “The Best of 1990 – 2000” debuted on home video. The version intercut with clips from the movie was more heavily played for promotion. 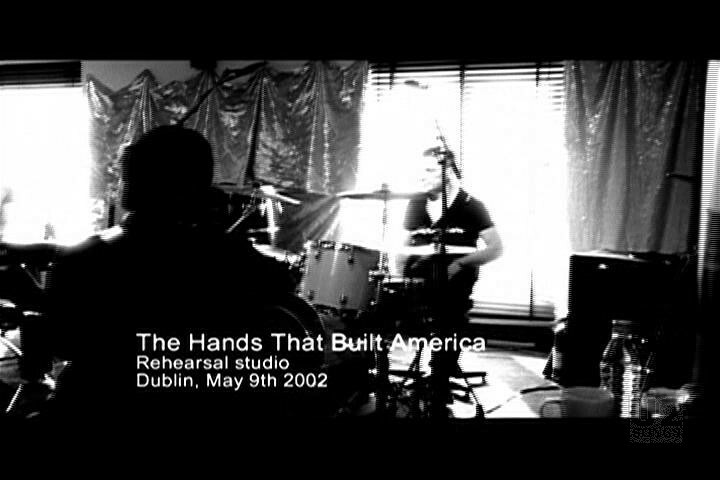 "U2 - “The Hands that Built America” Promotional Release"